Saxophonist Jeff Antoniuk is an internationally respected jazz composer and musician whose concerts and recordings are consistently well received by critics. His CD’s, including "The Blind Watchmaker" with The MARS 4-tet and "Brotherhood" and "Here Today" with The Jazz Update have been lauded by jazz critics around the world. They note his exceptional compositions as well as the his peerless technique. Antoniuk has shared the stage with US masters including Ray Charles, Natalie Cole, Jimmy Haslip, Najee and Marcus Miller. He's also worked with Canadian greats PJ Perry, Senator Tommy Banks, big band leader Rob McConnell, pop icon David Foster and trumpet sensation Ingrid Jensen. In 2017, Jeff was the featured soloist with the Baltimore Symphony Orchestra in the world premier of their "Swingin' Nutcracker," a jazz reinvention of the 25 movement Tchaikovsky classic. Antoniuk’s widely popular "Digging Deeper Jazz" You Tube channel is approaching 500,000 views. A dedicated teaching artist, Antoniuk has been a featured performer and educator at numerous festivals, including Juneau Jazz & Classics, The Jazz Educator Network (JEN) Annual Convention, the Edmonton International Jazz Festival, the International Saxophone Symposium, MacEwan Summer Jazz, and at The White House. 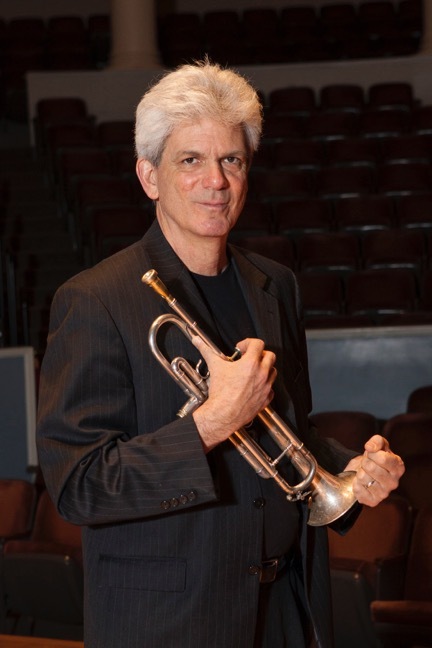 He is the founder and artistic director of Maryland Summer Jazz, and directs two other adult music programs in the USA: Jazz Band Masterclass and the Capital City Voices. In 2018, Antoniuk launched Jazz Wire, the global home for adult amateur and semipro jazz musicians. Protean trumpeter John D’earth is an internationally known performer, composer/arranger, and recording artist. As a young man, he studied with Thad Jones and Carmine Caruso, which led him to a long career working with the greatest of the jazz greats (Miles Davis, Tito Puente, Lionel Hampton, Pat Metheny, Joe Henderson). He is equally comfortable in the pop and rock genre (Dave Matthews, Bruce Hornsby), as well as in chamber music settings (Kronos String Quartet, The Kandinsky Trio). 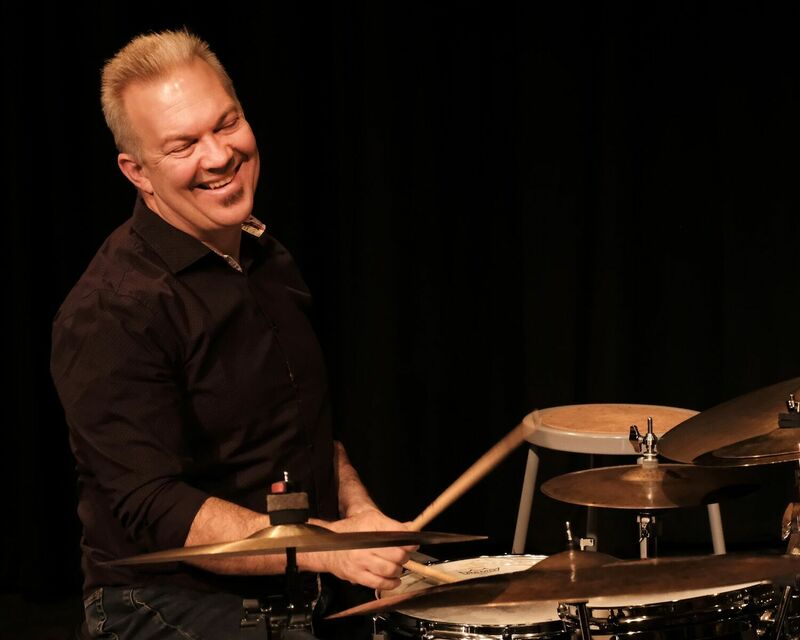 As Director of Jazz Performance at the University of Virginia, he is a beloved educator, and encourages legions of students to follow his lead in pushing the boundaries of both composition and improvisation. 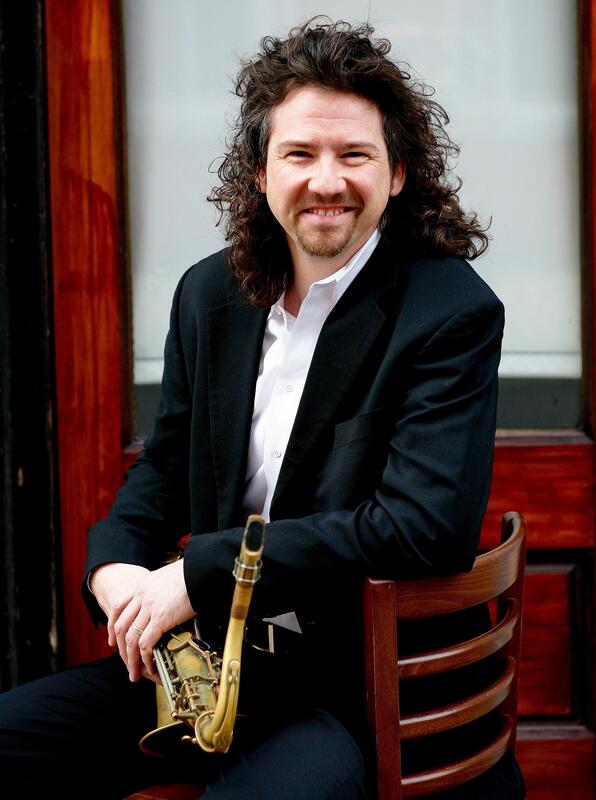 Mike Pope was born in the college town of Bowling Green, Ohio in 1970 to well-trained classical musicians and educators. They brought Mike up to listen to all music with discriminating ears and instilled a profound respect for the art form that brought the spiritual and emotional wealth into their home. By the age of fifteen, Mike was playing bass with the Bowling Green State University Lab Band and sneaking up to Toledo to play in funky little jazz clubs with guys like Eddie Abrams, an aging, local piano legend that had been loosely associated with Bird and other Be Bop giants. With a growing street cred and paying gigs with all the best guys around, Mike knew his future demanded serious refinement so he took off to North Texas State in search of his destiny. It was there that Mike met the musical challenges that he needed to get to the next level. It was at North Texas that Mike encountered the legendary Michael Brecker who was instrumental in coaxing Mike up to NYC to get his own bite of the Big Apple. Living in NY led to him playing with everyone from Michael Brecker, Blood Sweat and Tears, The Gil Evans Orchestra and Chick Corea to The Roche Sisters, Manhattan Transfer, Lenny Pickett and Blue Lou Marini. Now living in Maryland where, as he puts it, Mike is touring, writing, arranging and practicing music as much as his schedule allows. He’s currently the Creator in Residence at Trickfish Amplification and proprietor of Vatican City Sound, designing exciting new gear and recording music that he loves. John Lee, is a composer and guitarist residing in Washington D.C., who has devoted his life to exploring the art of music. Lee earned a B.F.A. in Jazz Performance from The New School University, Mannes Jazz and Contemporary Music Program. Since earning his degree he has toured and performed with prominent figures: Cyro Baptista, Fatoumata Diawara, Hassan Hakmoun, Matisyahu, Christian Scott and Keller Williams, plus rising D.C. stars Kris Funn, Mark Meadows, and Nicole Saphos. 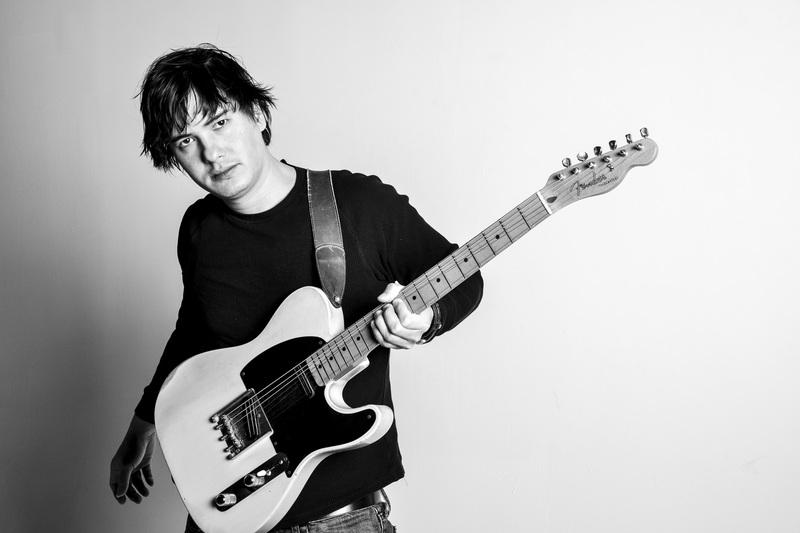 As one of D.C.’s most sought after musicians, Lee can be heard playing guitar on over fifteen recorded albums and has four albums as a leader. Lee’s love for world music and versatility with many styles enables him to travel the world performing in Brazil, Canada, Israel, Equador, Mexico, Portugal, Switzerland, and the U.S.A. Currently, Lee teaches for MusiCorps, a music rehabilitation program for wounded veterans at Walter Reed National Military Medical Center. He is also an adjunct professor for the Jazz and Commercial Division at Towson University. Milwaukee native Tim Whalen is an in-demand jazz pianist / composer / arranger living in Washington DC. He has played all over the United States, Japan and Europe in many different musical situations, and has written music for everything from jazz trios to symphony orchestras. In 2005, he orchestrated music for the Oscar-winning song, “El Otro Lado del Rio” by Jorge Drexler from the film The Motorcycle Diaries. He has performed with David “Fathead” Newman, Wynton Marsalis, Terrell Stafford, Ambrose Akinmusire, Jon Hendricks, Vic Juris, Richard Davis, Dennis Irwin, Barry Ries, Clyde Stubblefield, Jackie Allen, Ben Sidran, Marcus Belgrave, Andy Martin and others. He’s currently staying busy with his Quintet and is writing new music for a new chamber jazz ensemble he’s formed. 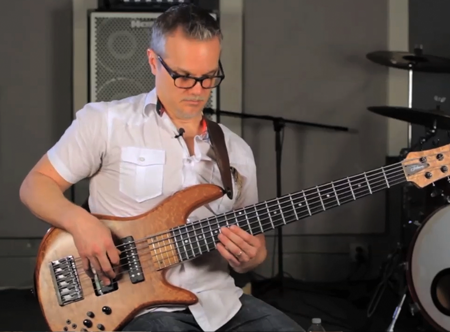 Tim’s latest project is a new web series he created, hosts, and produces called “AceTone Sessions,” which features the many amazing musicians in the Washington DC area. Interested in joining us? Register Now! It’s time to put your dreams of playing jazz into action. Whether you are currently playing in a band and doing gigs, or if you've just found that old instrument in the back of the closet, we have a life-changing experience waiting for you at Maryland Summer Jazz. We have transformed over 1,000 adult musicians over the past 15 years. Now . . . it’s your turn. © 2019 Maryland Summer Jazz. All Rights Reserved.